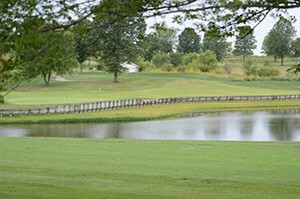 When GreatLife Golf & Fitness acquired Liberty Hills Country Club in April 2013, their goals included maintaining the unique charm provided by the rural setting of Liberty Hills while bringing some modern amenities to the facility. Reaching these goals has been particularly difficult considering a fire destroyed the clubhouse in January, 2012. Nevertheless, progress continues towards GreatLife’s goals, and their direction has taken a strong approach to maintaining the facility. 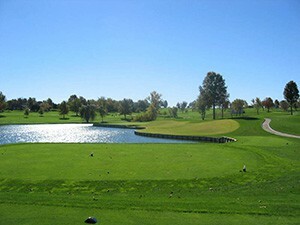 GreatLife has also tackled a number of improvements around and off the course as well – bringing back, adding, or renovating several amenities. There has been a positive response to GreatLife’s extensive efforts. Part of improving the Liberty Hills experience has been growing staff. 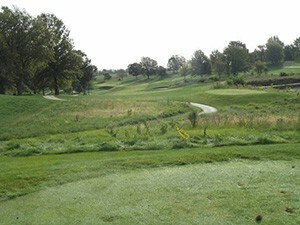 Bell draws inspiration for growing Liberty Hills from her nine years of experience at The National. 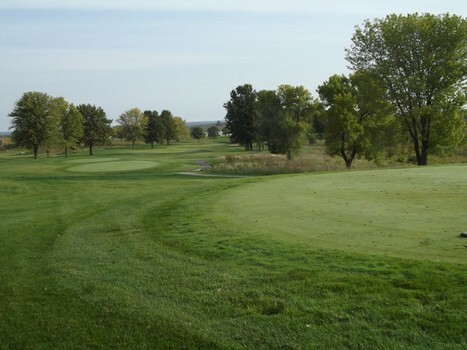 Some of the improvements brought by GreatLife are ongoing, such as the Zoysia grass which was installed on the back nine last year to match the front nine, although it will take time for that change to be fully realized. 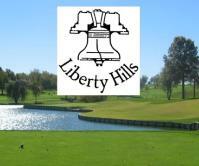 Players who are already familiar with Liberty Hills will be happy with the improved maintenance and staffing upgrades. “Someone who’s been here before, they will see the changes, the food and beverage program, the new merchandise,” she said.